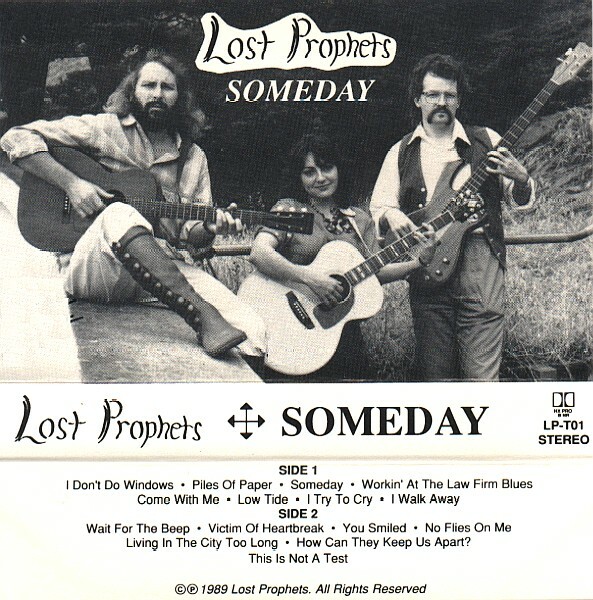 From 1987 through 2004, my wife and I played original folk/country/rock songs as Lost Prophets. 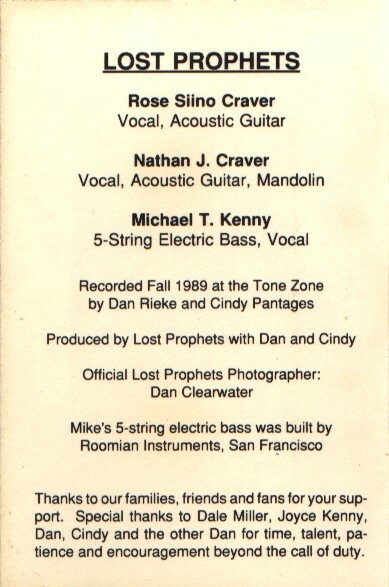 See our archived site at www.lostprophets.org for further information and pictures - and more songs! In 2013, we revived the idea with a new name, Indigo Caravan. In the fall of 2014, we recorded and released our CD 'Vapor Trails!' See our new site at www.indigocaravan.com for further information!